Note: This post first appeared on Sub-Cultured. Check it out and all the other awesome stuff posted on the site, like this review of I Am Setsuna (a game that does look pretty dang good). Star Trek Online’s Agents of Yesterday recently released and has been a callback to Star Trek’s origins on the year of Star Trek’s 50th Anniversary. One of the big reasons I’ve been playing Star Trek Online for years has been for it’s excellent stories. The main reason that I still really enjoy playing video games *at all* is the stories. Fun game mechanics are nice, yes, and the exploration, puzzles, progression, and graphics are also a plus, but for me the story is where it’s at. If a game doesn’t have a decent or even passable story attached to it, you most likely won’t find me playing it. I’ll even forsake a lot of the other qualities just for a better story. I’ve also been a fan of Star Trek since my father and I use to watch Next Generation together in the early 90’s. The way the episodes would flow, where in the course of 45 minutes the exploration of the deep grey area between good and evil, between right and wrong, was so thorough that it created such a lasting impression on me that I will forever be a ‘Trekkie’. Not all episodes were winners, but when Star Trek got it right, they really got it right. 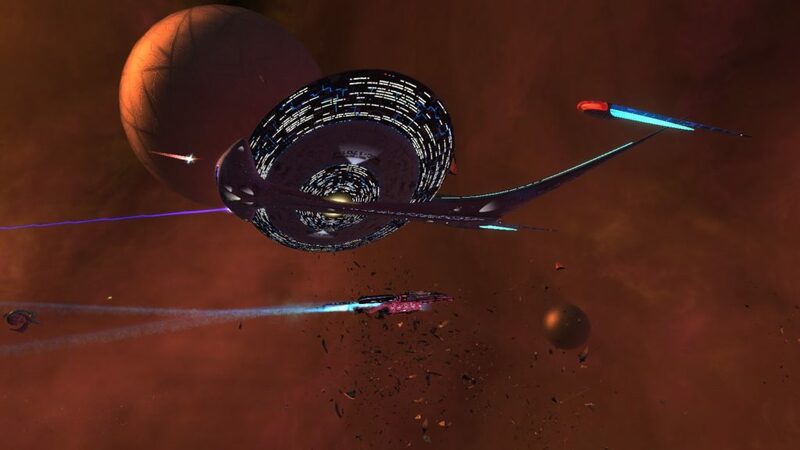 With Star Trek Online’s latest release of ‘Agents of Yesterday’, the game’s storyline takes many cues and paths from the episodes, and many cues from the original series. 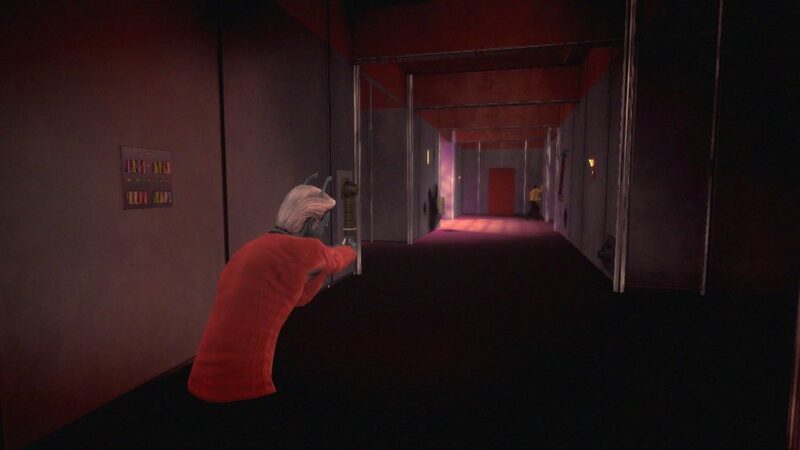 Here is a list of the top Star Trek episodes to watch to get the most out of STO’s latest expansion, presented in the best order as they refer in-game. Obviously, Spoilers Ahead, but I’ll try to keep them to a minimum. A new character, created in the new 23rd century Federation faction, will find themselves soon after on the surface of Taurus II. This rocky, inhospitable planet was crash-landed on by Spock, McCoy, Scotty, and four other unlucky individuals. Soon after arrival a yellow-clad crewman (they weren’t always wearing red) takes a spear to the back thrown by a giant caveman-like creature. Oh, there *will* be Gorn. Arena is one of the most famous of all the original series episodes, so having an original series themed expansion and not including a reference to the episode would’ve been sacrilege. The lizard-like Gorn first appeared during this episode which had a beat-up Kirk hunting the surface of a mineral-rich planet for ways to defeat the rubber-suited menace. 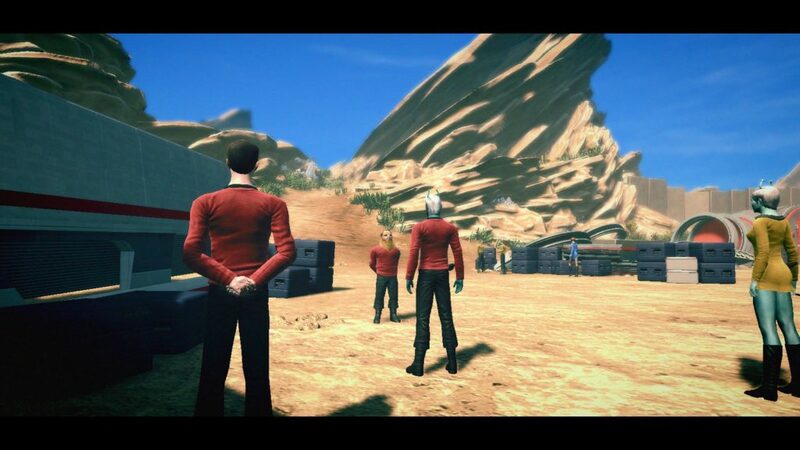 In Star Trek Online, the Federation returns once more to study the planet’s bounty. 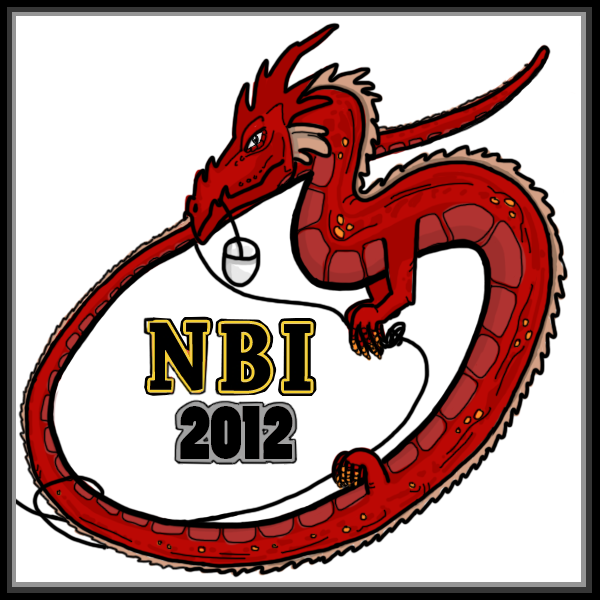 We take a step backwards in time, but forward in the line of show production to Enterprise. Captain Archer is really excited to get to do what Starfleet wanted the Enterprise to do: Explore. 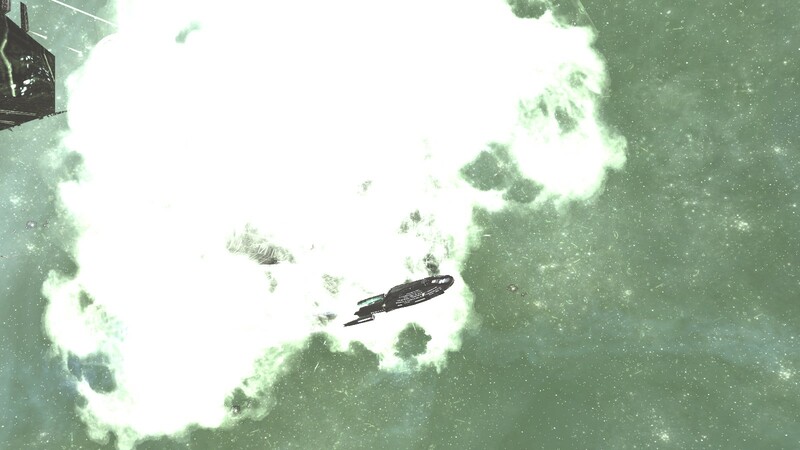 A bolt of energy hits the ship, but disaster is stopped by a lucky junction having been disconnected. As it turns out, luck has nothing to do with it. The character known as Daniels is introduced, a time traveling agent from the far-distant future, who informs Archer of the most convoluted storyline in all of Trek, the Temporal Cold War. There are only two episodes in all of Trek that feature an exclamation point in the title, and ‘Operation: Annihilate!’ is one of them. The Deneva Colony has seemed to be taken over by a bout of mass insanity. When they reach the planet, they find saucer-like single-celled organisms have attacked. In Star Trek Online, the player’s ship is called to investigate Deep Space K-13, where a bout of mass insanity has also taken hold. By far not the best of episodes. It was still in the age of rubber creatures which, shockingly, audiences didn’t find that scary. Th Enterprise is tasked with transporting a group of Federation diplomats to the Babel Conference, a meeting to determine whether to admit the Coridan system into the Federation. In the first episode of ‘Agents of Yesterday’ which features real time travel shenanigans, the player is taken onto the Enterprise itself. In ‘The Tholian Web’ the crew of the Enterprise are sent to search for their sister-ship, the USS Defiant. They find the ship adrift, with all hands on board deceased. Once more, it appears a bout of madness has caused all aboard to turn on each other, but this time it isn’t due to single-celled frisbees. The episode introduces the xenophobic and crystal spider-like Tholians. 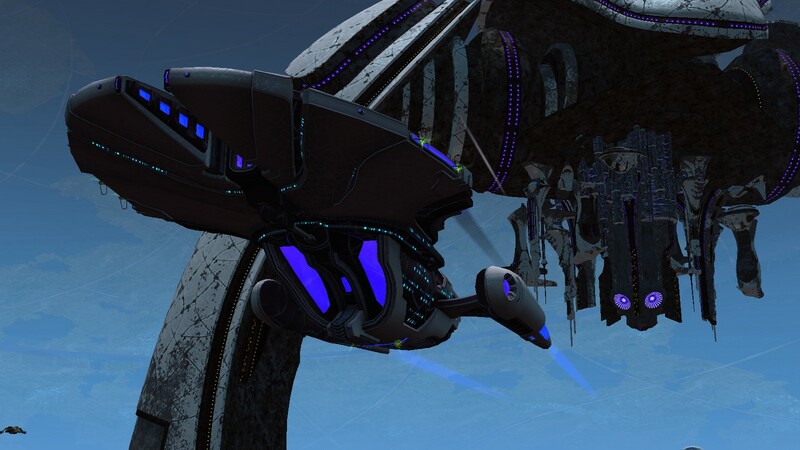 In Star Trek Online, the crew of the player’s ship finds the Defiant with all crew still alive as they once more encounter the Tholians. 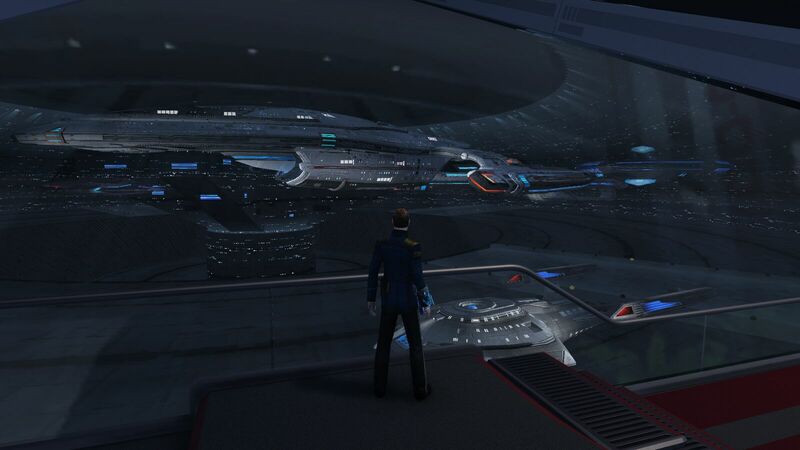 The entire Star Trek Online story arc ‘Future Proof’ hinges on this one episode. In Next Generation, Captain Jean-Luc Picard finds himself so stressed out that not even a cup of hot Earl Grey can help. Picard takes a vacation to the pleasure planet Risa for some much needed R&R. There he encounters a Ferengi, two time traveling aliens, a treasure hunter, and their target: the Tox Uthat, a weapon capable of destroying stars. Captain Archer’s Enterprise comes across a ship very similar to the Doctor’s TARDIS, a ship from the far future that is bigger on the inside. Inside they find a long deceased body, one who’s genetic makeup contains many elements of many different races. None of those races are Time Lord, however. Right when things start getting strange, both the Suliban, a shape-changing race, and the Tholians show up to attempt to recover the ship for themselves. In one of the final episodes of Deep Space Nine, at the height of the Dominion War, the Breen, a cold-loving warlike race that has aligned themselves with the Dominion, succeed where many others have failed. They successfully launch an attack on Earth and damage Starfleet Headquarters in San Francisco and, just for kicks, wreck the Golden Gate Bridge. It must’ve been for kicks because one would assume bridges have become antiques when flying shuttles and teleportation become the norm for transportation. 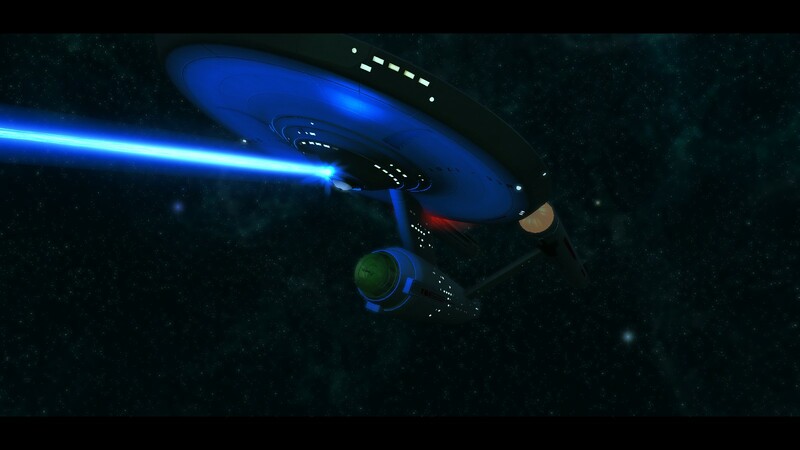 The NCC-1701-J. Yes, it’s canon. Finally, in the midst of the Temporal Cold War arc of Enterprise, the crew of Archer’s ship finds themselves investigating the multi-species Xindi’s construction of a weapon capable of doing serious damage to Earth. Captain Archer decides to pilot a suicide mission to destroy the weapon, but is suddenly transported 400 years to the future by Temporal Agent Daniels to the final battle of the war against the Sphere Builders in the Temporal Cold War. They arrive on board the Enterprise-J, a much flatter ship than most of the Enterprises that have come before. These ten episodes are far from the only ones referenced in the Agents of Yesterday expansion. More include TOS’s ‘Doomsday Machine’ and ‘Mirror, Mirror’, Next Generation’s ‘The Enemy’, Deep Space Nine’s ‘Once More Unto the Breach’, and Voyager’s ‘Year of Hell’. 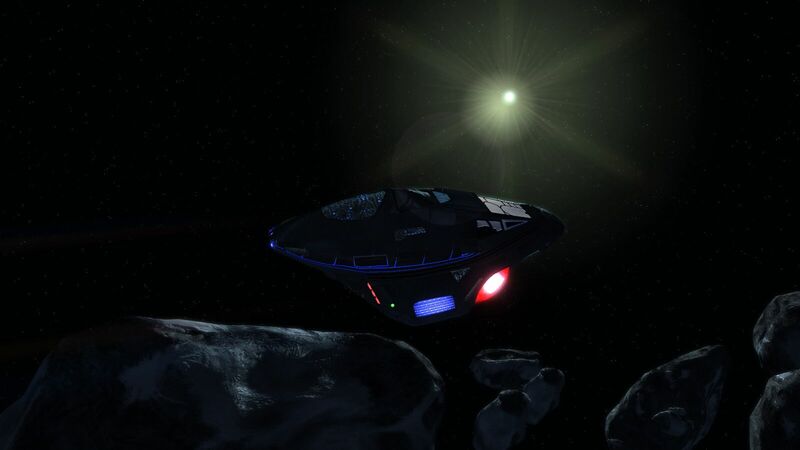 Also, the entire Temporal Cold War arc certainly wouldn’t hurt: Enterprise’s ‘Broken Bow’, ‘Cold Front’, ‘Detained’, ‘Two Days and Two Nights’, ‘Shockwave Pt 1 and 2’, ‘Future Tense’, ‘The Expanse’, ‘Carpenter Street’, ‘Azati Prime’, ‘Zero Hour’, ‘Storm Front Pt 1 and 2’, and ‘Harbinger’.